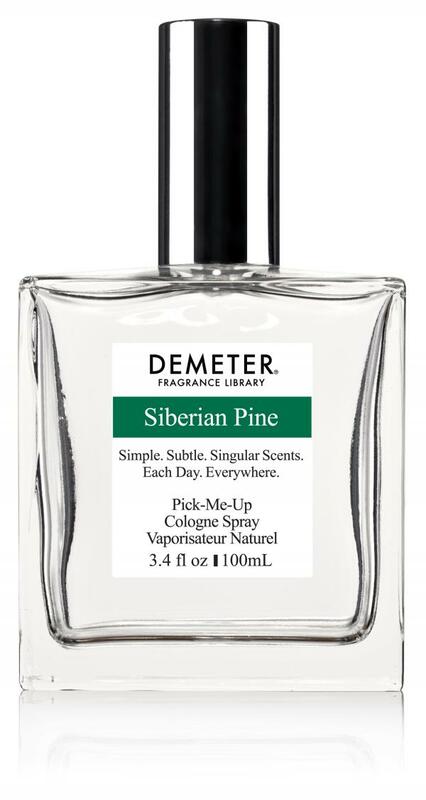 An evocative, soft blue-green pine scent, with just a touch of the fresh coolness of Siberia. The Siberian 'Pine' (also known in the West as the Siberian Cedar) is one off the most beautiful and majestic trees on the Earth. 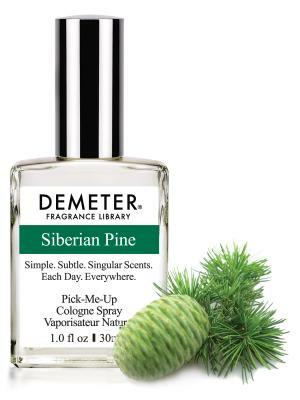 Ever since the very earliest times it has been considered a life-giving, healing tree.